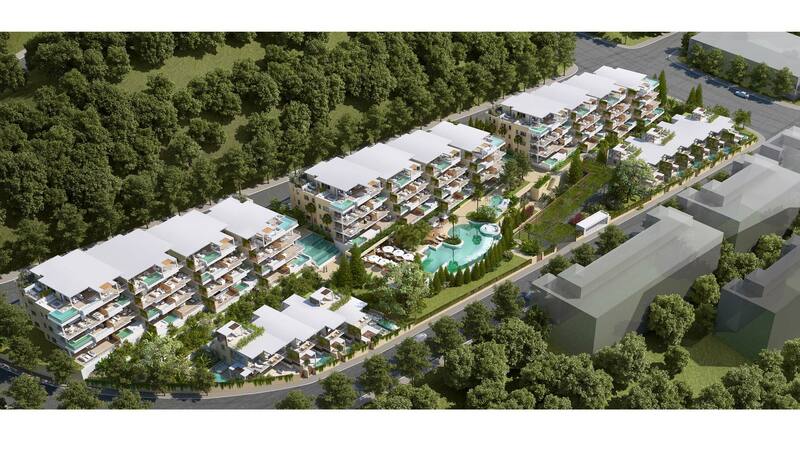 Unique development of 2 & 3 bedroom apartments located in the thriving market town of La Cala de Mijas and 5 minutes away from the beach. 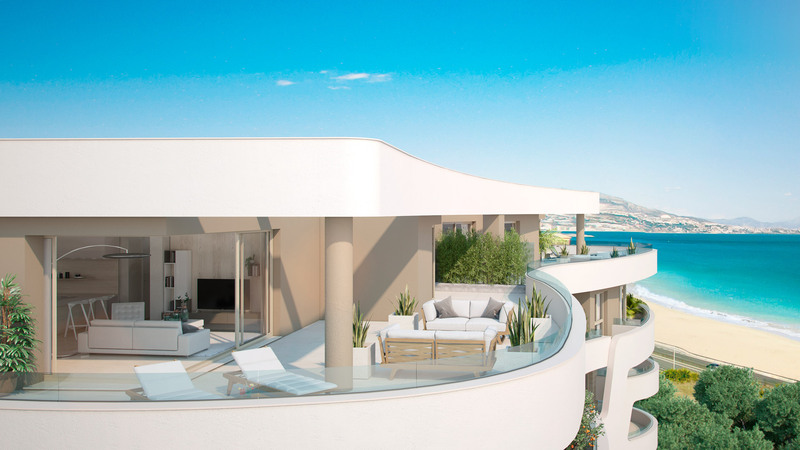 A project that is contemporary in design and timeless in style, offering modern homes with unparalleled panoramic sea views. The luxury gardens include facilities such as an outdoor spa for relaxation and a sports centre with tennis and paddle courts for all the family to enjoy.